Box Hill Institute is one of Victoria's largest training and education providers for vocational and higher education courses. 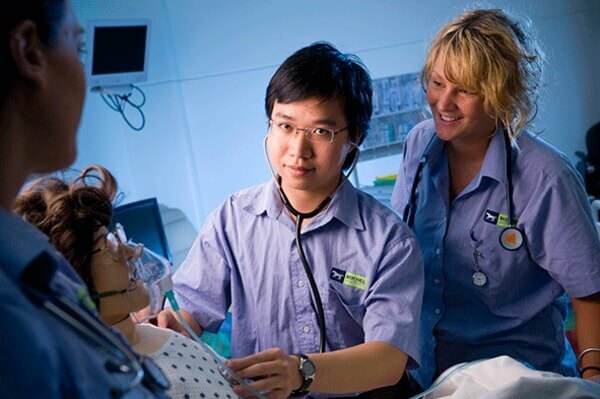 Winner of the Victorian International Education Awards: Excellence in International Education - TAFE and International Student of the Year - VET in 2015, and finalist of the International Training Provider of the Year Award in 2015, Box Hill Institute has over 40,000 students enrolled in Melbourne. Of these, more than 600 are international students from over 50 countries. 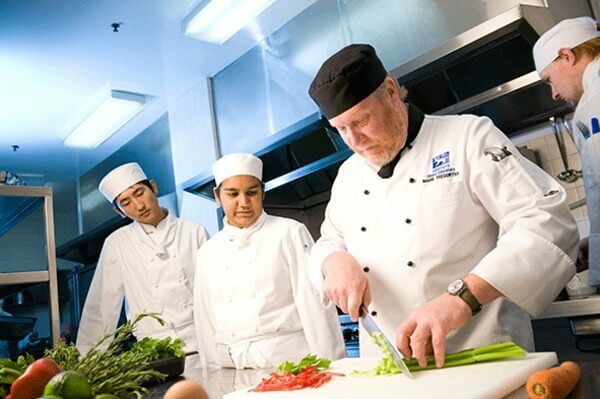 This mix of students adds to a unique learning environment that is popular with students, employers and industry alike. 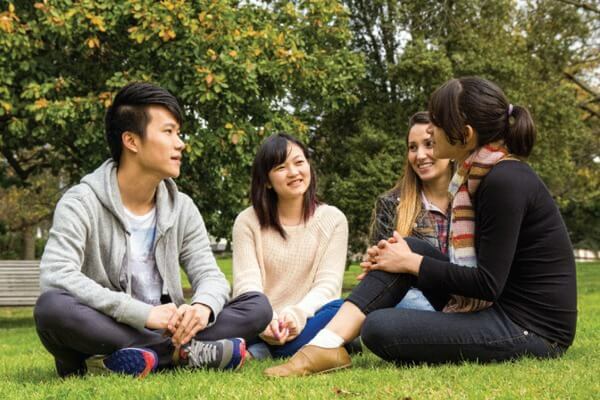 Box Hill Institute provides an extensive range of support to international students. Our International Student Support Team provides assistance with study skills, as well as general welfare support and counselling. a free Welcome Festival - a comprehensive orientation program.